Want to grow your wealth but not sure how to go about it? 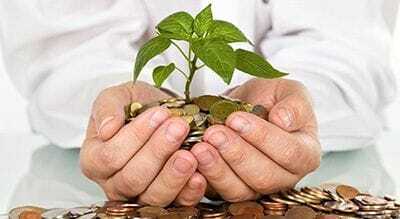 Diversification of investments is considered when putting together a portfolio for our clients. Diversification is a proven strategy to minimise the risk of losing capital and the risk of fluctuating investment returns. It is another way of saying 'don't put all your eggs in one basket'. Gearing (or borrowing) to invest is also an option. The key to gearing successfully is to choose quality investments which will provide you with a reliable income stream and sound capital growth. It is important to keep gearing levels at a manageable level and to not over-commit. A long term investment is generally preferred for this strategy. If you would like advice on investing please make an appointment to see one of our advisers.